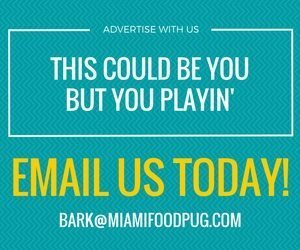 Since starting Miami Food Pug back in 2014, we’ve seen plenty of restaurants come and go in the Miami food scene. It’s almost like a revolving door: One eatery closes and another three pop up in its place — and then the cycle repeats itself. It wasn’t until last week, though, that a loss hit close to home. Proof Miami, a place we’ve frequented almost as long as our blog has existed, shut its doors for good. 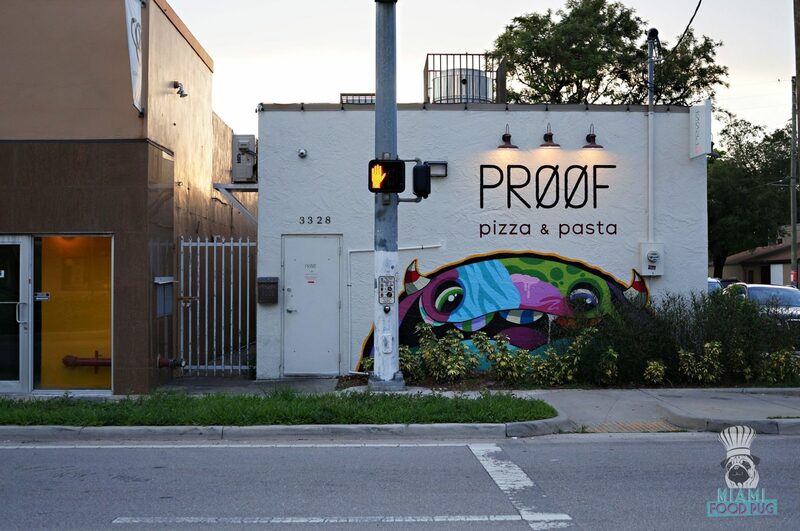 In case you don’t know, Proof Pizza & Pasta is one of our favorite restaurants. When you have pizza and pasta in your name, those items better be good. 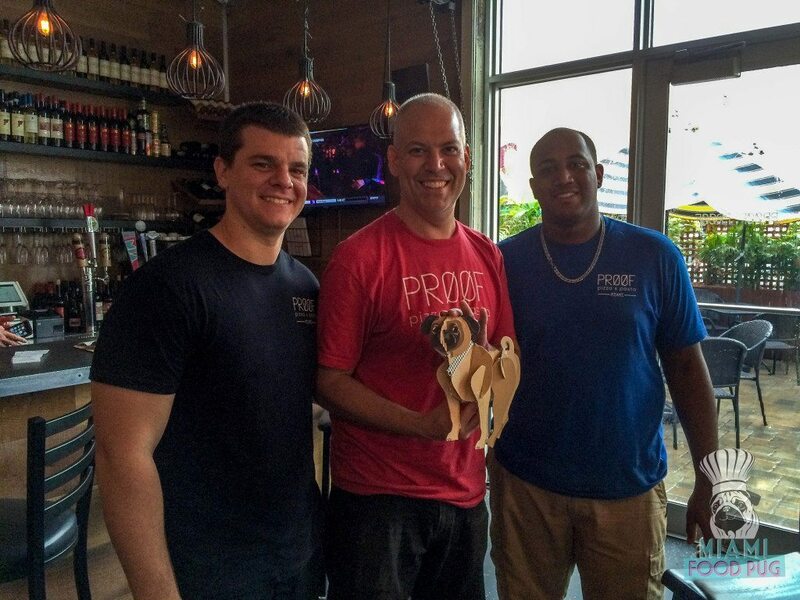 And indeed, Executive Chef/Owner Justin Flit, Chef Malcolm Prude and the Proof team make some of the best in town. 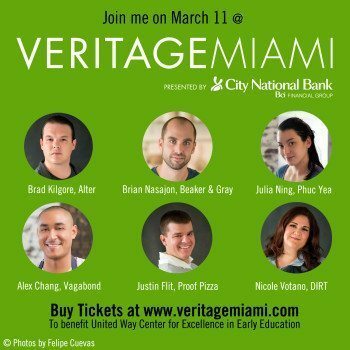 VeritageMiami, presented by City National Bank, will serve up five days of world-class culinary indulgence, beginning with a Spring Edition wine and food interactive experience on March 11, 2016, at JW Marriott Marquis Miami. The rest of the culinary fun will be had during the fall’s Late Harvest. 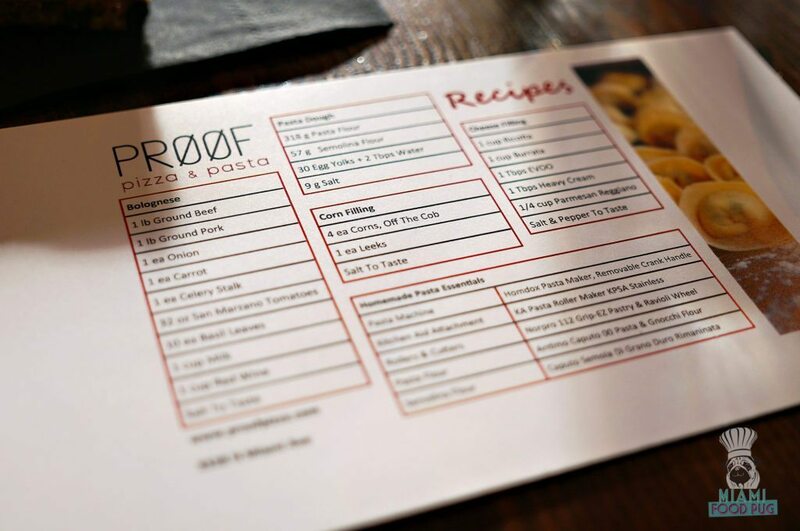 By now, odds are that you’ve heard of Proof Pizza & Pasta. The Midtown Miami restaurant has quietly made its name for itself since opening its doors almost one year ago. 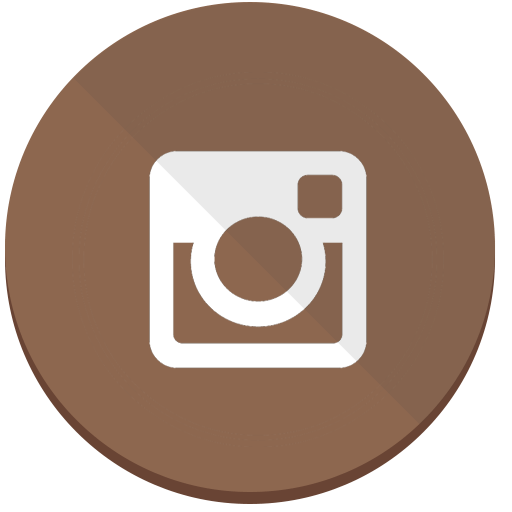 The Neopolitan pizzeria was most recently named Best Restaurant in Midtown/Design District by Miami New Times, adding to its long list of local accolades. After experiencing the food and service for ourselves, we saw what the fuss was about. We just had to talk to Chefs Justin Flit and Matt Depa about the restaurant and find out their story. So we did.